With snow and cold settling in across Colorado, we thought this would be an opportune time to hit you with some WINTERdriving tips sure to help you make it safely through to springtime. A small investment in a good set of winter tires can pay dividends for years to come. You will notice a huge improvement in cold/icy/wet weather traction that provides more safety for you and your family. Additionally, the use of snow tires in the winter will allow you to use summer/performance tires in the spring, summer and fall. Again these tires will provide you with improved traction on hot days. 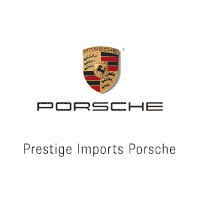 Typically, a good set of winter tires will last three or more winter seasons and they provide a longer life span for the summer/performance tires that our Porsche customers prefer to run on their vehicles the rest of the year. The tread rubber compound in winter tires is specially designed to stay flexible and “sticky” even as outside temperatures drop well below freezing. Additionally, more aggressive tread patterns provide better grip on roads that are covered with snow, slush, ice, or all of the above. Did you know that a ten degree drop in temperature will lead to approximately 1 pound per square inch (psi) less air pressure in your tires. That means that if your tires have 32 psi at noon on a warm, 70 degree, winter day, by the time the temperature drops to 30 degrees and the snow starts to fall that evening, those same tires will be down to 28psi. Keep in mind, those underinflated tires will now provide less traction, they can reduce your MPG, and they may even wear out more quickly. To avoid these problems, be sure to check your tire pressures at least monthly (Note: use a good quality air pressure gauge, don’t rely on the one attached to the air hose at your local gas station) and fill them to vehicle manufacturer specifications. 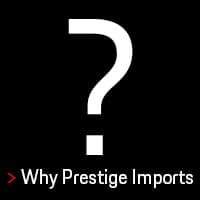 Better yet, schedule an appointment with the Prestige Imports Service Center to have your tires filled with Nitrogen – Nitrogen is a more stable gas and is affected less by temperature changes. Nitrogen molecules are also larger than oxygen molecules, making them less likely to seep through the permeable walls of your tires. If you live in Colorado, you know that icy roads are only one of our problems. We also face fresh powder coated roads, snow packed roads, sleet slickened roads, and roads covered with all the slush that this precipitation leaves behind. To cut through all that moisture, you need at least 1/16″ of tread depth. With as much inclement weather as we face her in Colorado, you may want to consider replacing tires when they reach approximately 1/8″ of remaining tread depth. How do you go about determining your tread depth? We’re glad you asked – simply check with Abe Lincoln or George Washington, you can find out which will have the right answer for you in THIS ARTICLE. It makes sense that the worse the road conditions, the longer it will take to stop. You may face decreased visibility, which leads to slower reaction time, and you will definitely have less traction. Give yourself some piece of mind, and increase the gap between you and the vehicle in front of you. On dry pavement, the general rule is to leave at least a two-second gap (4 seconds at highway speeds). If the roads are wet, you will want to increase that gap to 4 seconds (8 seconds at highway speeds). And if you are dealing with snow or ice, increase the gap to 6 seconds (12 seconds at highway speeds – But should you really be driving at highway speeds anyway?). When road conditions take a turn for the worse, it is especially important to drive smoothly. Avoid spin-outs by accelerating gently away from a stop light. Use a light touch on that break pedal when it comes time to stop. When steering, keep both hands on the wheel and make small movements; this is not the time to crank that wheel to the stops. Most importantly, try to avoid using your feet and hands at the same time. In other words, do not try to accelerate and steer at the same time or brake and steer at the same time. You only have so much traction available. Turning the tires will compromise your vehicle’s ability to either accelerate or decelerate. A good technique to remember is to imagine a full cup of hot coffee sitting on your dashboard – don’t spill it. We hope you found these winter driving tips helpful. 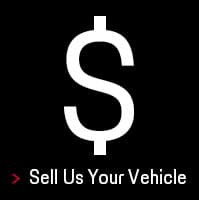 There’s still a long way to go before spring, so if you have any questions, or if the time has come for some new winter tires, be sure to get in touch with on of our Porsche Certified Service Advisors at 888.737.1724. 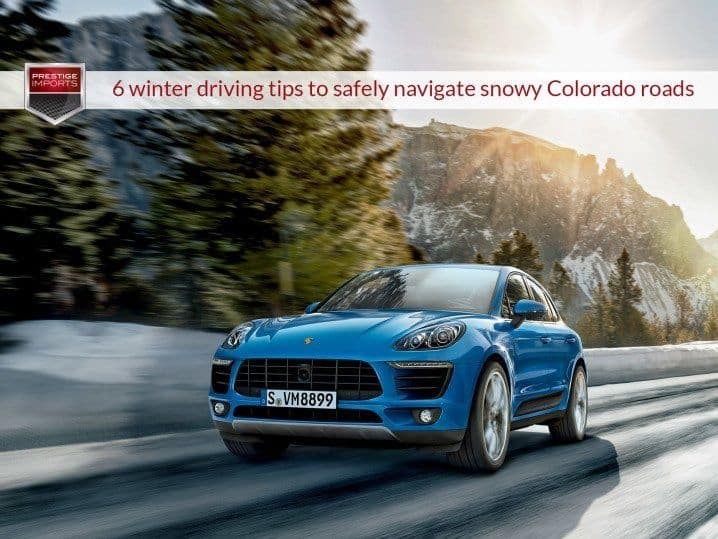 The article “6 winter driving tips to safely navigate snowy Colorado roads” originally appeared in the Prestige Imports Learning Center.